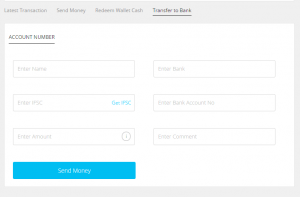 Home » How To » How to transfer PayTM Cash Wallet Balance to Bank Account? Welcome to HiTricks. Learn Earn Gain…Its Fun! 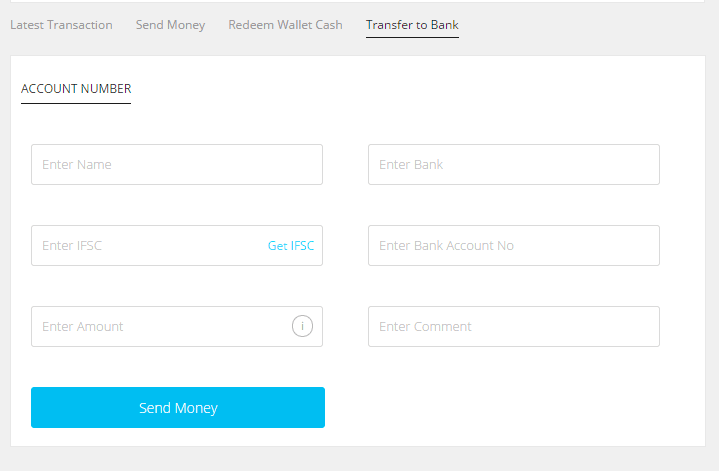 Before discussing HOW TO TRANSFER PAYTM CASH TO BANK ACCOUNT, here we would like to update you about the two major changes that paytm brought recently to its terms regarding paytm wallet: Please have a look. 1. To use the paytm wallet and transfer money to anyone or to withdraw payments to bank, you need to be at least 30 days old paytm user. You cannot transfer money to other accounts if you are a new user. This changes were bought by paytm due to some fradulent activities done by some users to loot paytm. Paytm got notified of this and took quick actions. Glad to see that paytm took steps against those activities that lead to loss of paytm economy, while its a sad news for users who try to earn more and more using the wallet for looting purpose. 2. The minimum amount required to transfer ro bank is now reduced to Rs50. Yeah, that’s a good news indeed. Previously it had Rs2000 threshold to transfer to bank, often making it impossible to transfer due to less balance. But now, paytm solved it. Thanks. Here we will discuss how to transfer PayTM Cash Wallet Balance to your Bank Account. It is a very good news for all that PayTM now officially supports transferring PayTM Cash to Bank. So, you will be now able to load money from bank whole heartedly, because of this reverse transfer system. 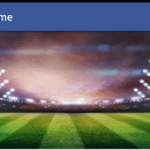 PayTM is a online portal for prepaid and postpaid mobile recharge, DTH recharge, Data Card Recharge, Shopping across thousands of products, Sending Money to friends and relatives who lives in distant areas and much more. Many popular websites now uses paytm gateway for accepting payments because it is safe and secure. PayTM is now bringing new features to its website to stand its competition with other brands. It finally brought the method to officially transfer wallet balance to bank account. Remember, to transfer paytm cash to bank account you need to have a minimum amount of Rs2000 in your PayTM Wallet. If you do not have that minimum threshold amount, kindly add the rest amount from bank and make it Rs2000 and then redeem it through the following steps. PayTM will deduct 4% of the amount and transfer the rest to your bank account. PayTM has introduced its own bank. Now you can open a savings bank account on PayTM Payments Bank and access banking services. There you will find 4 tabs just below the Add Money to PayTM Wallet Tab, namely, Latest Transaction, Send Money, Redeem Wallet Cash, Transfer to Bank. Enter Payee Name on the first text box. Enter Bank Name on the second text box. Enter IFSC code of Bank in the next text box. 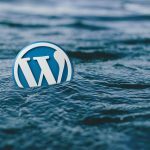 Don’t now what is IFSC code? Check below. Enter your Bank Account No in the next text box. Enter the Amount that you want to transfer to your bank account. Enter any comment if you need to deliver any message along with it in the final text box. Click on Send Money. It will be instantly transferred to your bank account. IFSC stands for Indian Financial System code. It is unique for every bank and used to identify the bank branch. Generally you can find the IFSC code of your bank on your pass book or cheque book. But if you want, you can find it online too hastle free. Just go to this website and select bank name, state, district and branch, and it will show your IFSC code. Cashbacks are part of marketing offers & cannot be transferred to bank. 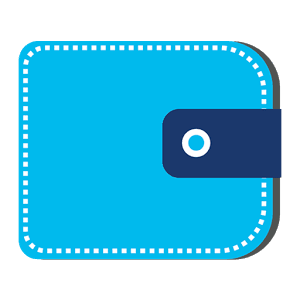 Use it to shop/recharge on Paytm or pay on partner sites like Bookmyshow, Makemytrip etc. But, you can still transfer the money to bank. For that, simply transfer the cashback money to another paytm account of your friend or create a new account. There you can transfer the money to your bank accountfollowing the similar process. Wasn’t it easy? Thanks for reading. Do share our article if you like. Keep visiting. Like PayTM? Want to save on your mobile recharges? Check out the current PayTM offers available. If you’re looking to find a swift code for the bank you’re trying to send money to, you can use: bank-code(dot)net/country/INDIA-%28IN%29.html It list all banks in India and their associated swift code, along with a breakdown of the actual swift code so that you can understand what it means. 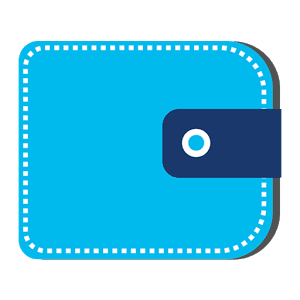 Now transfer paytm cash to bank account officially!